Mortgage Brokers are one of the heaviest users of email, due to the nature of their job. 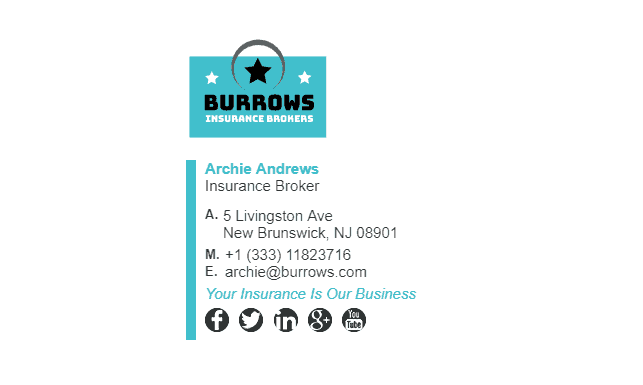 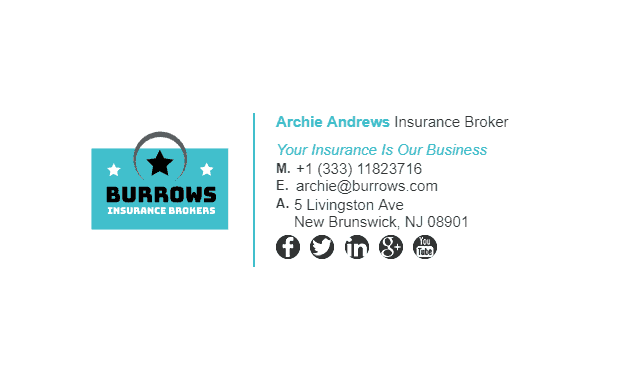 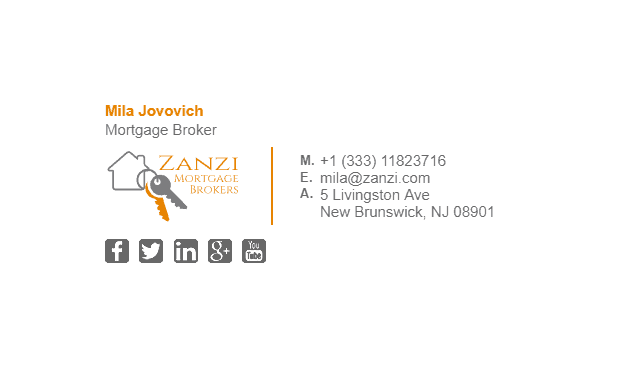 Emailing customers, banks, real estate agents, government agencies, lenders, other brokers, settlement agents and the list goes on. All these emails can be missed marketing opportunities if you don’t have good email signature. 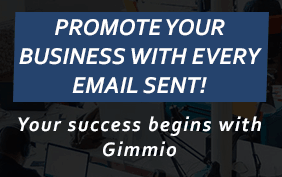 Let emails do the marketing for you every time you click send. 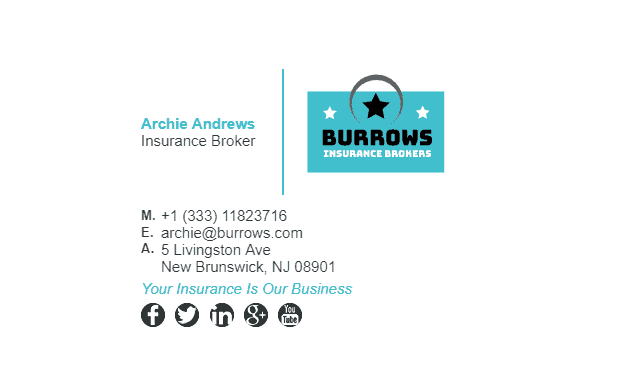 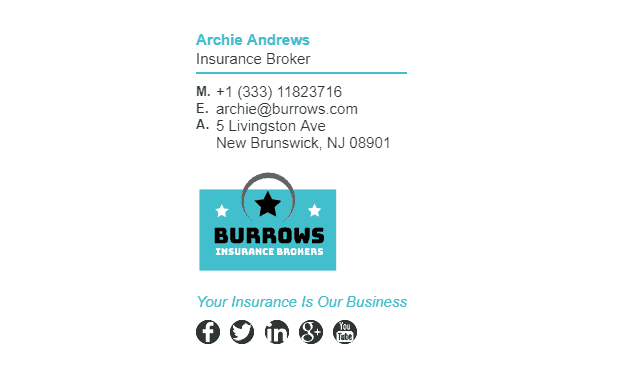 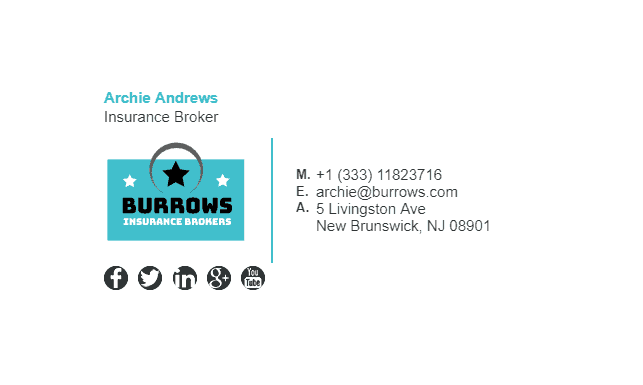 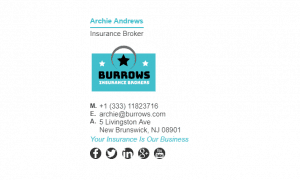 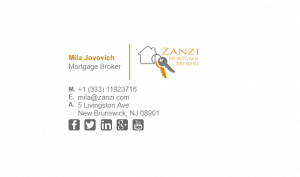 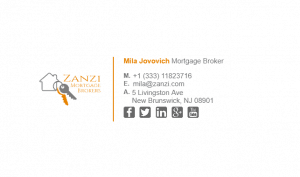 We have a few mortgage broker email signature examples below! 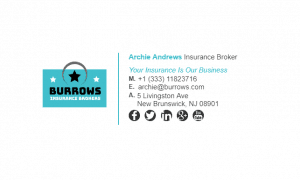 What Should Be Included in a Mortgage Brokers Email Signature?